We’re working hard here at The Hireman to build on our success in London and create a regional company, serving the south east of England. 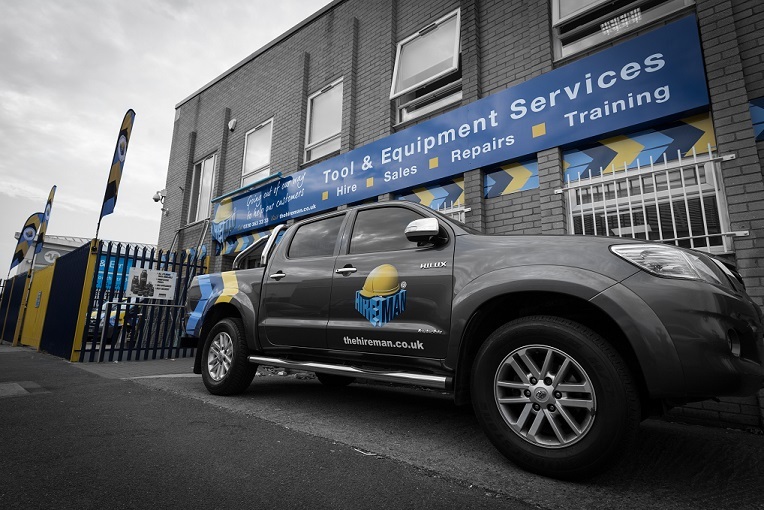 We’re passionate about our philosophy of ‘going out of our way to help our customers’ and we take pride in creating an environment where people enjoy working and have opportunities for training and advancement. We're always looking for good people to join our team and help us achieve our goals, so if you think you’ve got what it takes please apply to one of our vacancies below or speculatively send your CV and a covering letter to [email protected].